To each its own…Every human being in this world has control to do whatever he/she wants to do in their lives. 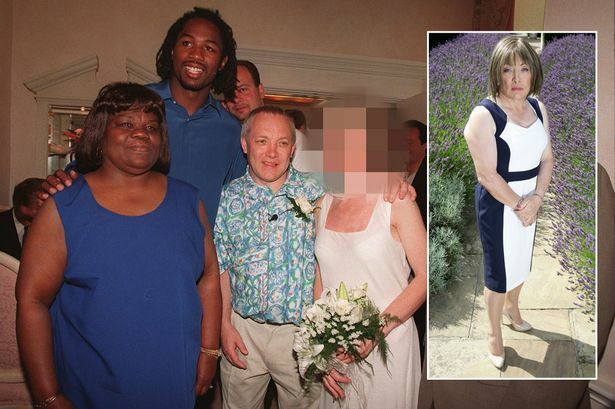 The former boxing promoter who lead former heavyweight champ Lennox Lewis to the title, has become a woman now and lives as a woman named Kellie. 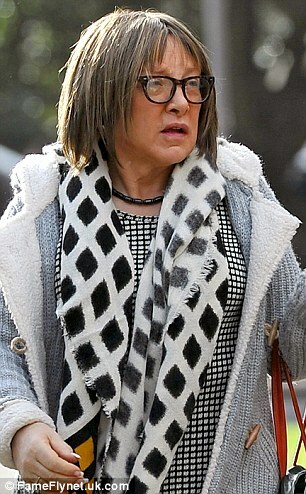 Frank Maloney, the former legendary boxing promoter who is now 61-years of age has had a gender change. Maloney, has undergone hair removal procedure, hormone therapy, voice coaching and specialist counseling the past couple of years. 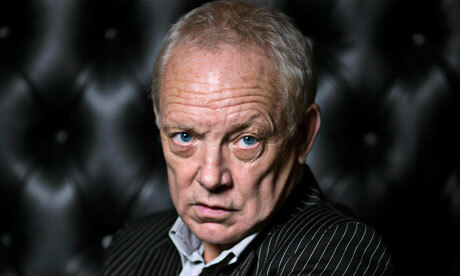 She told the Sunday Mirror: “I was born in the wrong body and other girls were born in the right bodies. I can’t keep living in the shadows, that is why I am doing what I am today. I can no longer keep this secret in life. “What was wrong at birth is now being medically corrected. I have a female brain. I knew I was different from the minute I could compare myself to other children. I wasn’t in the right body. I was jealous of girls.” Lets take a look at the before and after pics down below. 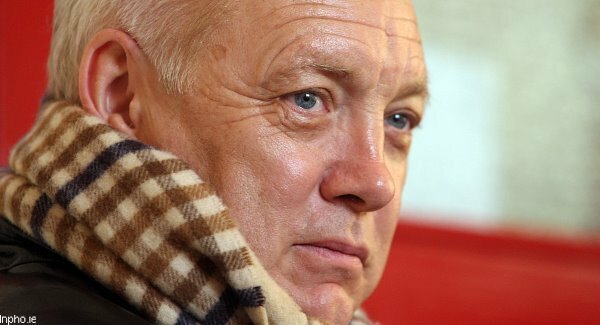 Here is legendary boxing promoter Frank Maloney before the s** change. Here is a picture of Maloney is seen here in 2012. 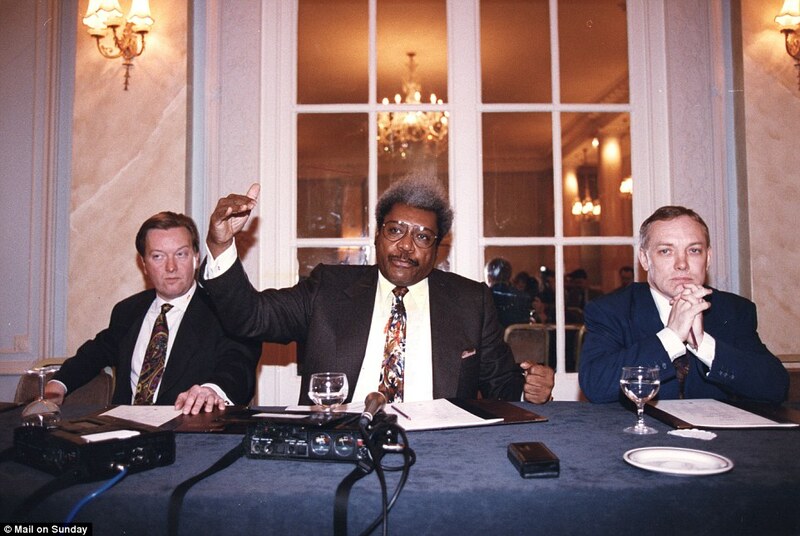 Maloney with the most infamous boxing promoter of all-time Don King. 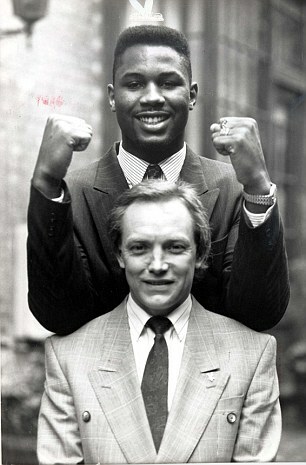 The former champ Lennox Lewis’ and promoter Frank Maloney when they first began their journey to the title. 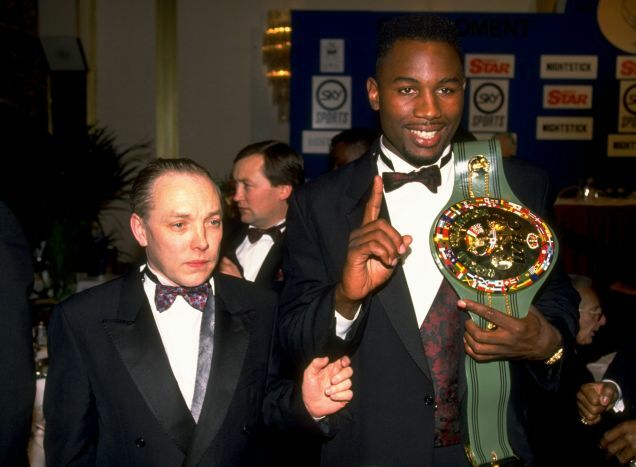 That was then and here is how the legend boxing promoter looks today using the name called Kellie. Pic of the British boxer Lewis and his family. Kellie says she doesn’t care what the boxing world thinks anymore, after dealing with depression and alcohol abuse behind closed doors. The former champ Lewis’ has tweeted his support in the mean time.